Tyto Care, an innovative telehealth company enabling on demand telehealth visits and comprehensive medical examinations, today announced it received CE Mark approval and that its end-to-end telehealth solution is now available for European consumers and professionals. CE Mark approval paves the way for the immediate European roll out of Tyto Care’s comprehensive solution, which includes an otoscope, stethoscope, digital camera, and telehealth platform. The roll out will take place via partnerships with leading telehealth companies, health systems, and insurance providers. 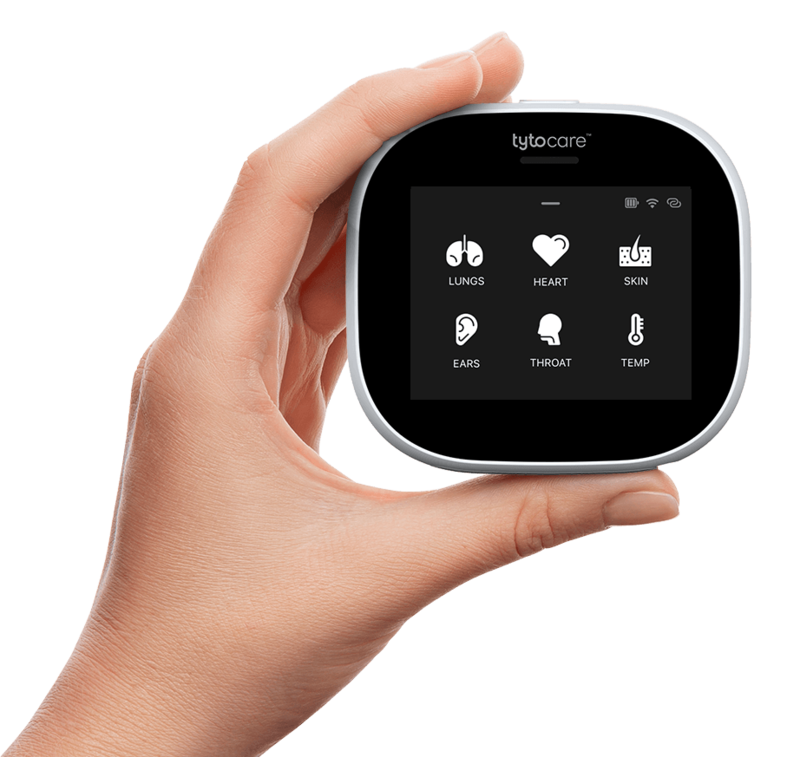 Following its FDA clearance and product launch in the United States in 2017, Tyto Care has gained significant traction with major US health systems, telehealth companies, large private practices, and employers. Tyto includes a hand-held modular examination tool to remotely examine the heart, lungs, skin, ears, throat, and abdomen. Exam data can be shared with a clinician in real time as a live video telehealth visit or in advance of a telehealth session (‘exam and forward’) for a remote diagnosis. The platform includes proprietary self-guidance technology that enables anyone to easily and accurately capture exam data remotely.